Changing your Blogger favicon will give your blog an instant magical makeover. And as your Fairy Blogmother, I will guide you every step of the way to get your blog to be blog charming. 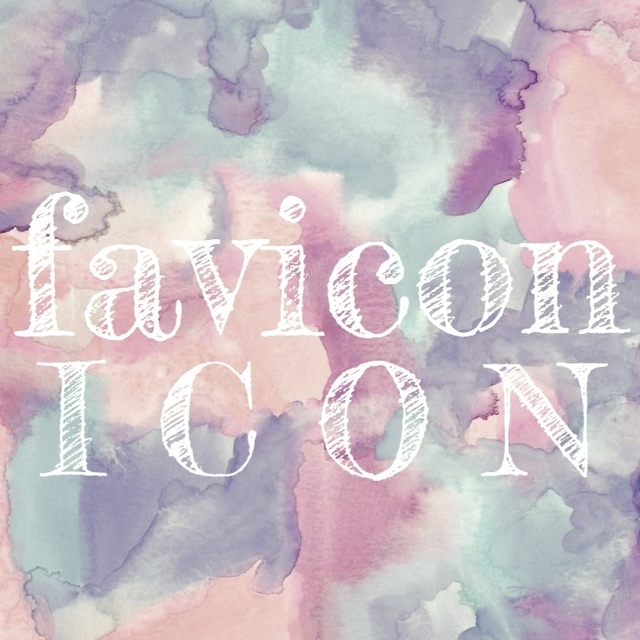 Turn your generic favicon into this artistic and playful design. To download the letter you need, find the letter in the scroll box below. Copy the corresponding URL into a new window. Save the image and follow the steps found HERE.